Checked with battery pack and motor. 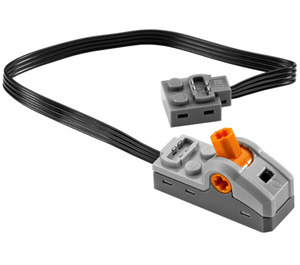 No polarity reversal switch. 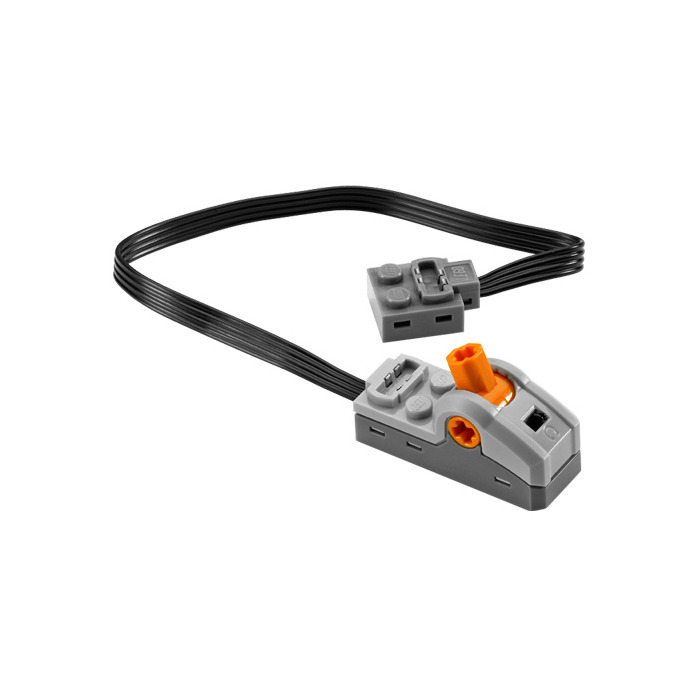 LEGO Power Functions Control Switch (16517 / 61929) has been used in at least 5 LEGO sets over the past 11 years, since it was first used in 2008.